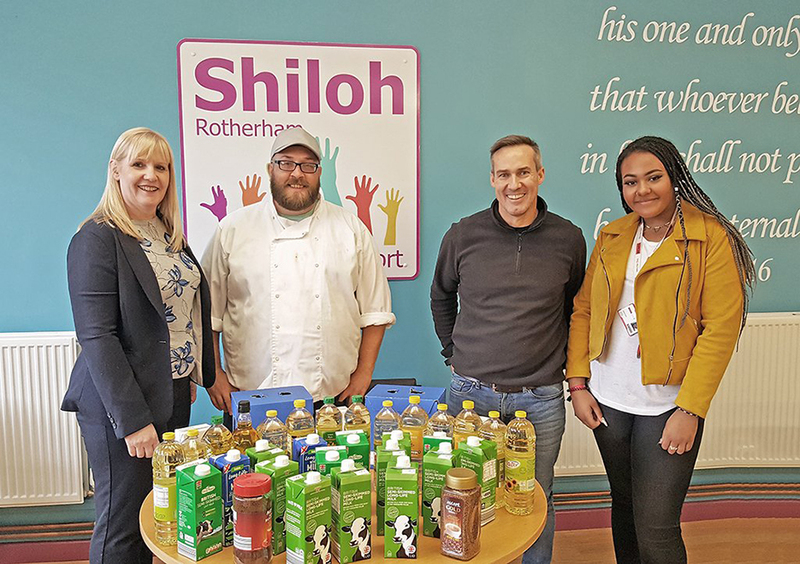 Shiloh is a Rotherham based charity that supports adults who are homeless or at risk of becoming homeless. 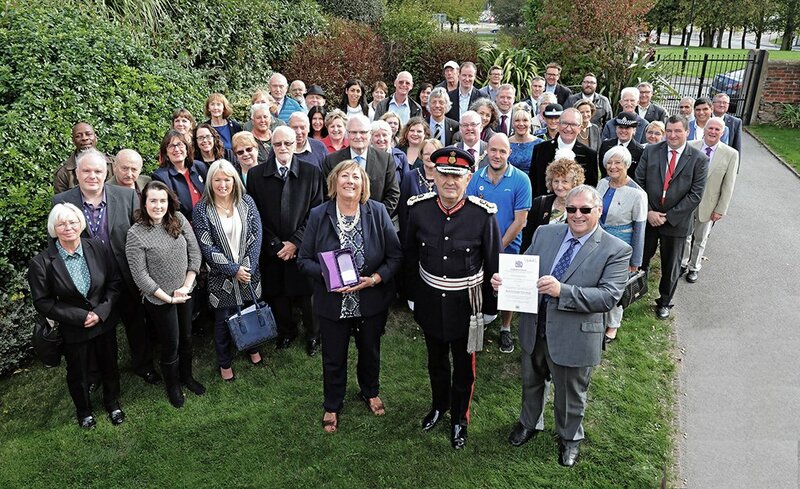 Founded in 1992, our caring team of staff and volunteers work with partner organisations to offer our guests practical services, advice, training and emotional support. We are a charity that offers support to adults who are homeless or at risk of homelessness. Our dedicated team of staff and volunteers work with partners to provide a non-residential day service three days a week. 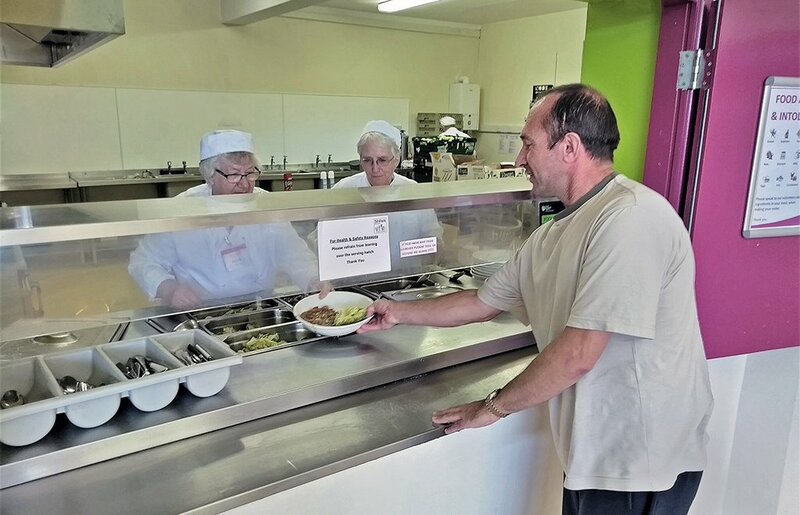 We offer food, clothing, laundry, showers, training, mentoring and activities. We aim to support all of our guests to live a fulfilling and independent life. 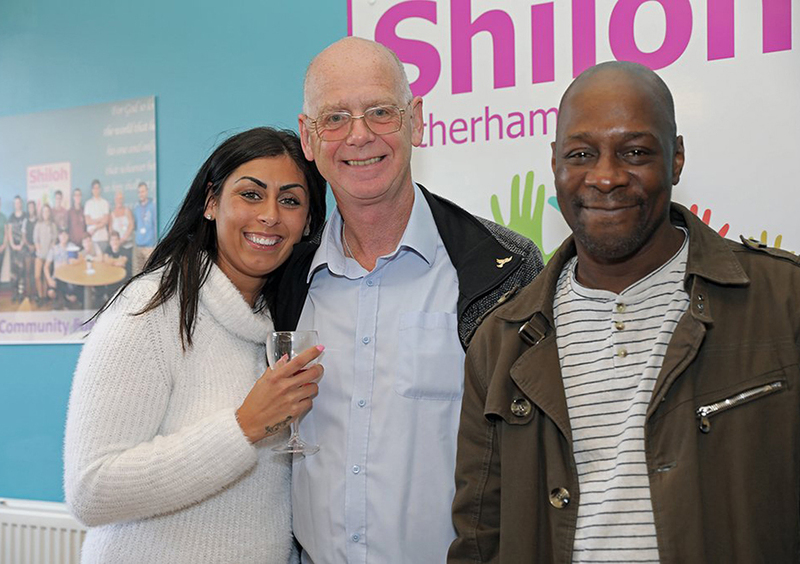 Keep informed with how Shiloh is supporting people out of homelessness. contact Rotherham Council as soon as possible tel 01709336009 or out of hours by calling 07748143170. RMBC have a ‘no second night out’ approach to tackling rough sleeping. This national initiative aims to ensure that no one new to the streets spends more than one night sleeping rough. You can also contact StreetLink who have a national rough sleeper helpline, they can also offer advice and support.